You stare at your steadily growing backlog of Blu-ray movies and despair at the fact that you have precious little time to watch them. After all, you spend most of your day in front of your Mac, and it’s rare that you find time on the weekdays to turn on your television and Blu-ray player. That’s why today’s discount software promotion is going to revolutionize your enjoyment of your Blue-ray discs – it’s Aurora Blu-ray Player for Mac! 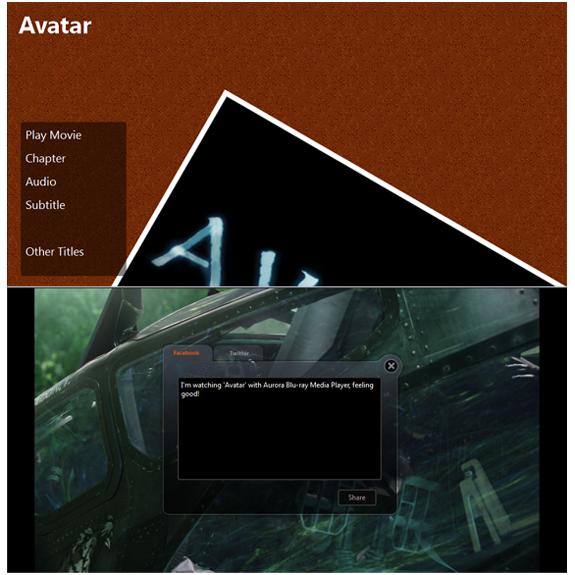 Aurora Blu-ray Player for Mac is a fully-featured application that lets you enjoy Blu-ray movies on your Mac! With Aurora Blu-ray Player for Mac, you’ll not only be able to play Blu-ray discs, you’ll also be able to access and play standard Blu-ray folders, ISO images, audio, photos, and standard definition DVDs. 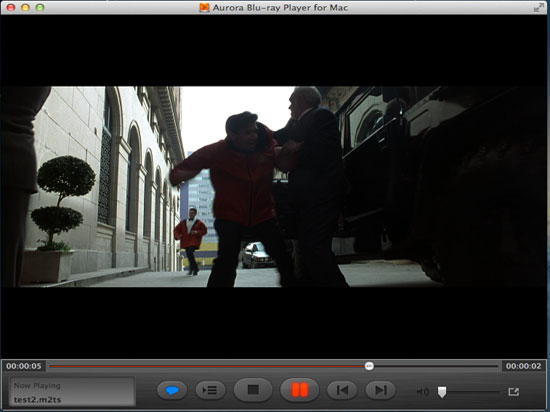 You will lose nothing by watching your Blu-ray movies on your Mac using Aurora Blu-ray Player for Mac, since the program offers full support for DTS 7.1 audio! It doesn’t matter what kind of Mac you have, because Aurora Blu-ray Player for Mac is designed to work with the iMac, Mac Pro, Mac Mini, MacBook Pro, and MacBook Air, as well as all versions of Mac OS X. Customize your viewing window size, choose language, customize background images, and more – you are in full command of your viewing experience when you dive into a Blu-ray movie with Aurora Blu-ray Player for Mac! 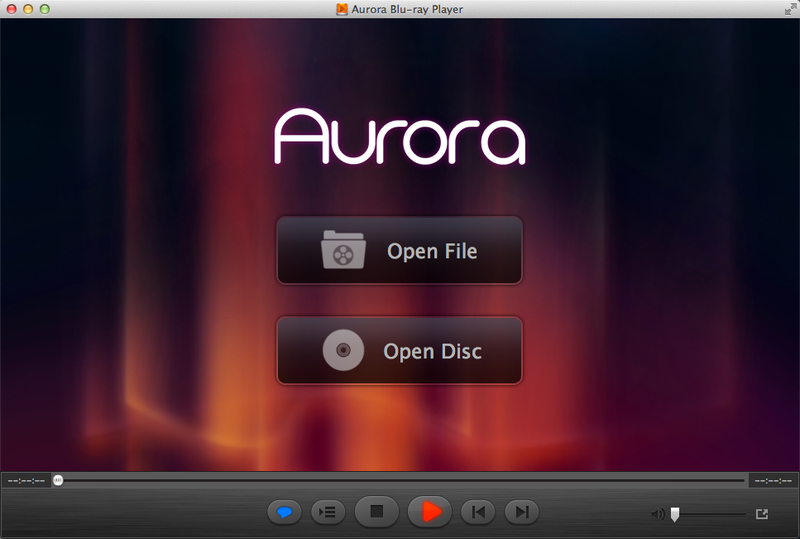 After you purchase Aurora Blu-ray Player for Mac it may be used indefinitely. 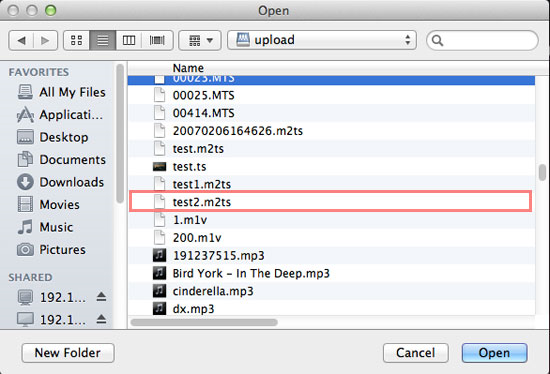 Aurora Blu-ray Player for Mac is licensed per computer, and not per user.